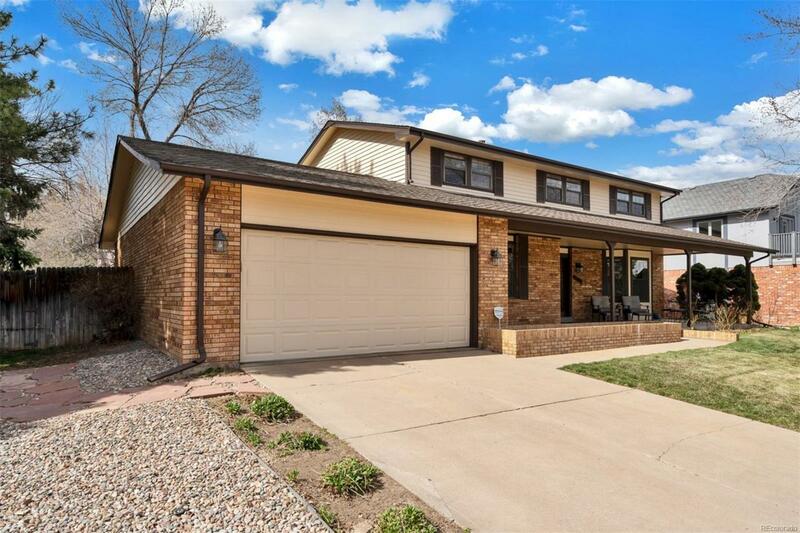 Beautiful 2 story home in the highly desirable Columbine Knolls South II neighborhood! The huge lot gives ample space in the back the yard for the kids to play and entertaining friends and family. In addition, there is large covered front porch that is perfect for entertaining and dining. 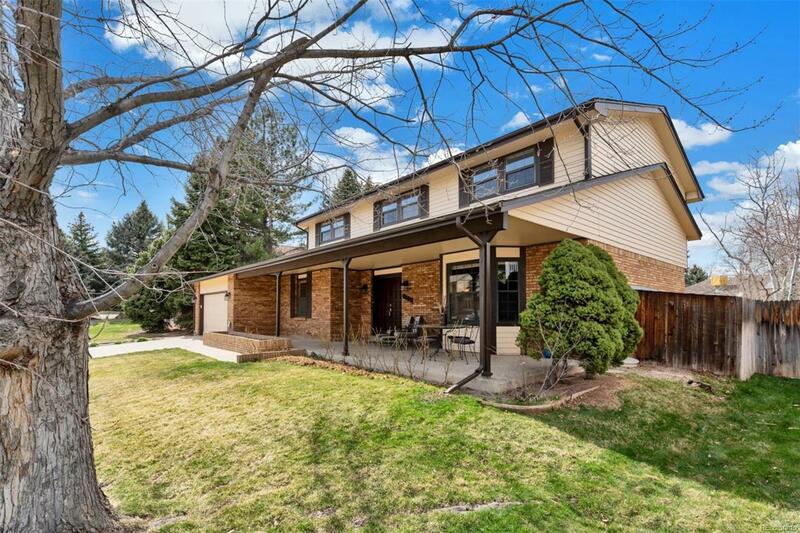 The open floor plan is extenuated by the sun room opening onto the back yard. Large master bedroom with five piece en-suite and three additional good sized bedrooms upstairs that can accomodate any family. The basement is finished giving another living space or play area for the kids. 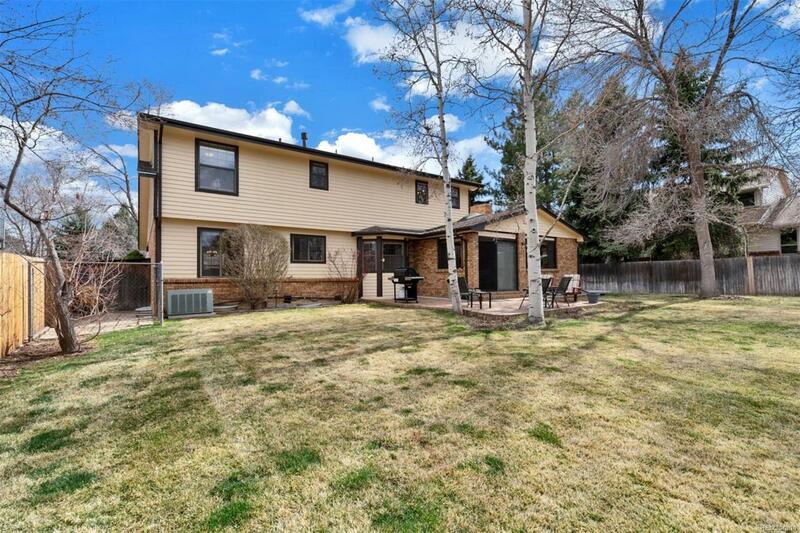 This well maintained home is located close to the highly rated Jeffco Public Schools as well as parks, trails, shopping, dinning, C470 and the mountains. In case that is not enough: New Furnce, - Feb 2019, Insulation R49 - Nov 2018, Exterior Paint - May 2018, New carpet (above grade) - June 2017, New Roof - Aug 2005 - Transferable Warranty 50 yrs materials. 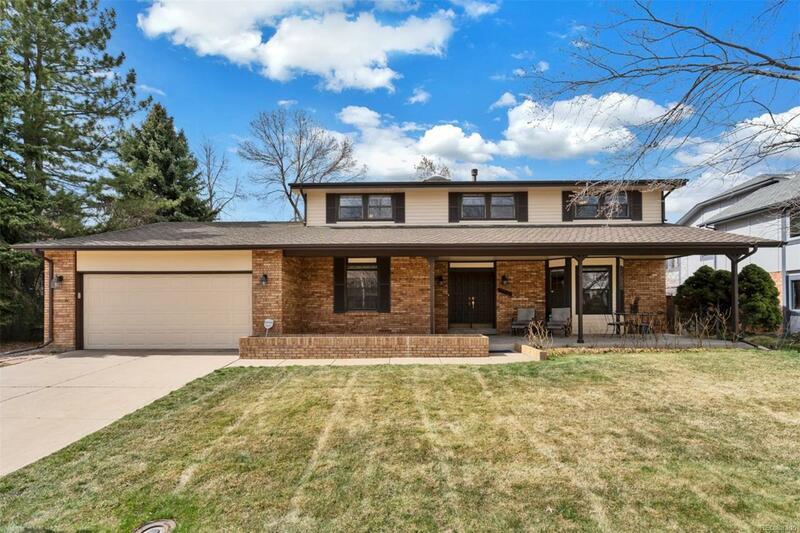 Come see this house and make it yours today!